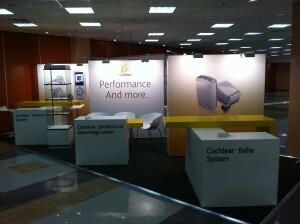 We are faster, more flexible and more creative! 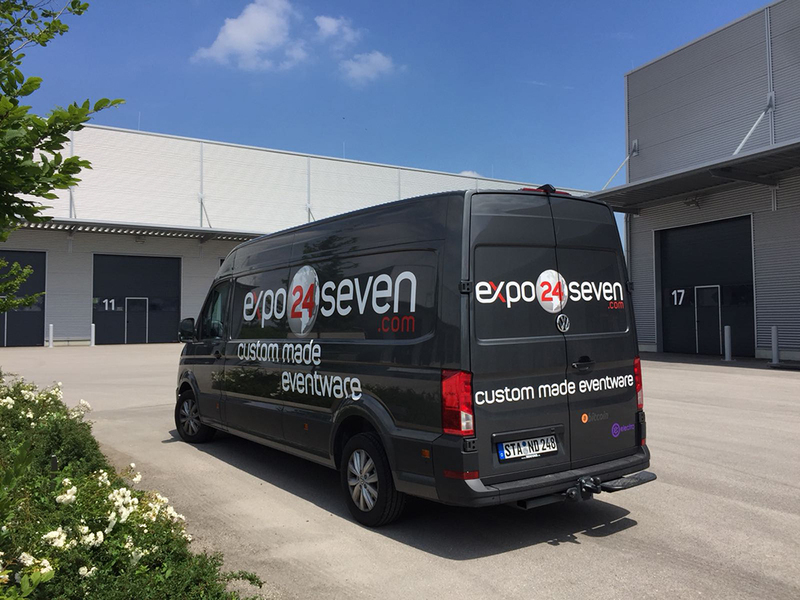 expo24seven is a creative exhibition stand construction company that brings international exhibition stands to life from 12 to 1200 square metres. 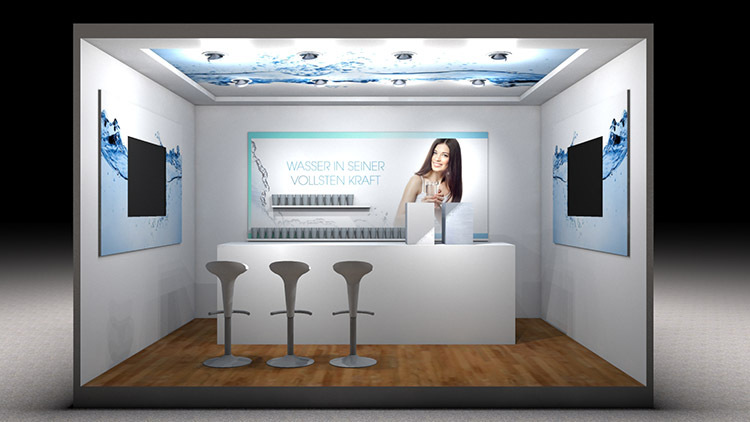 Starting with the first design draft, through the proposal phase, to construction management and delivery of your exhibition stand. 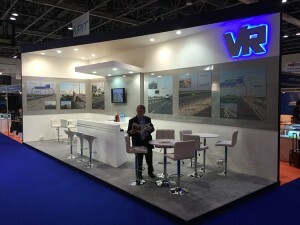 We take care of your entire project and travel all over the world for you. As we keep our business’s overheads as low as possible, we build cheaper in many cases. And that’s kind on your budget. 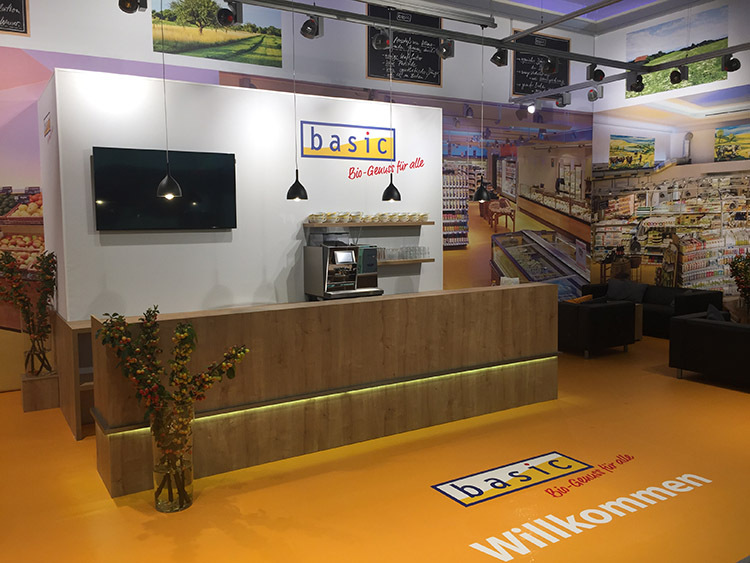 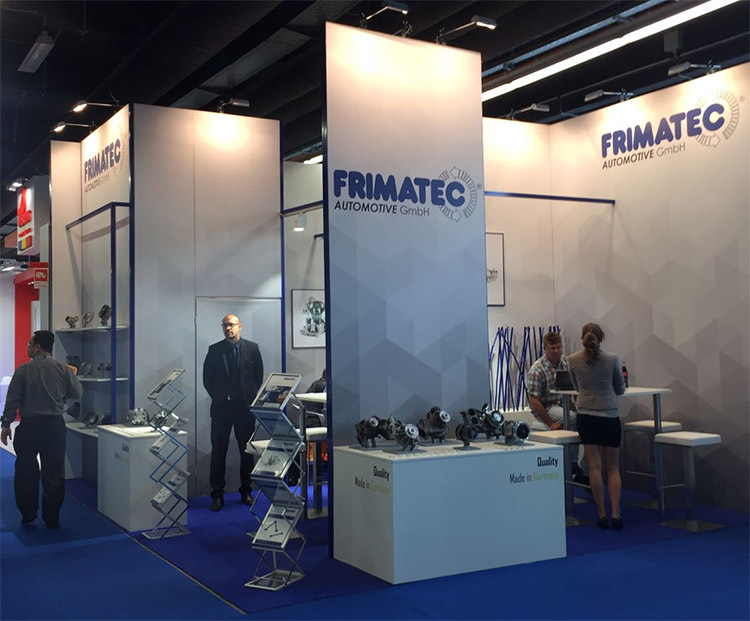 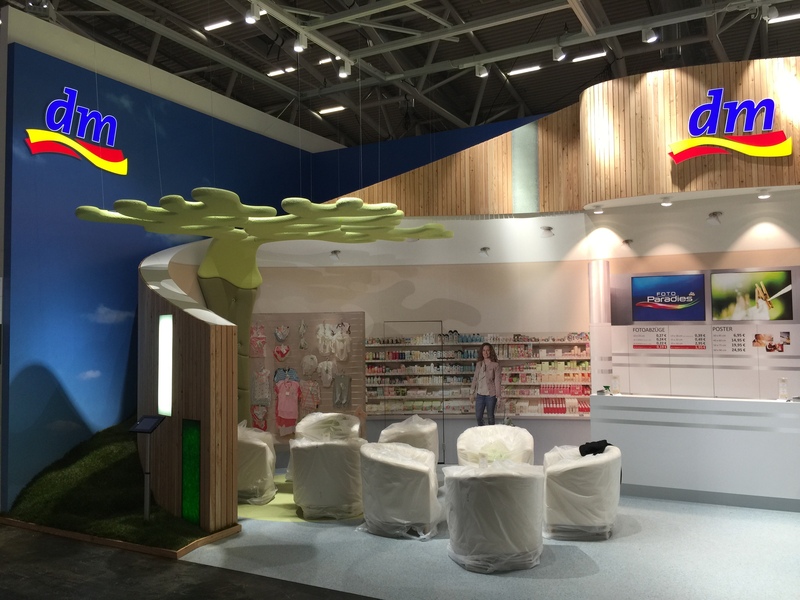 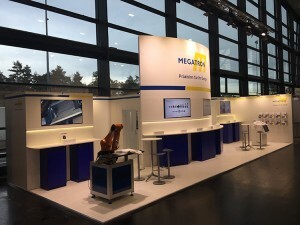 We plan and render your exhibition stand on a PC and coordinate suppliers such as service providers from construction phase by construction phase and just in time, with made in Germany strict focus on quality, in a similar way to building a smartphone. We will deal with your enquiry or first draft in just a few hours. 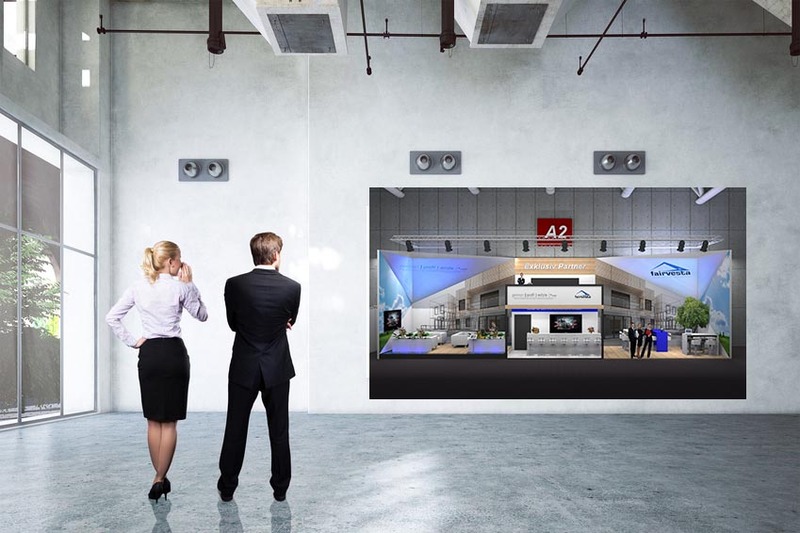 Your project starts with a briefing at your premises, depending on the size of the project. We take on board your requests and ideas and get to know your business and products during an in-person meeting. 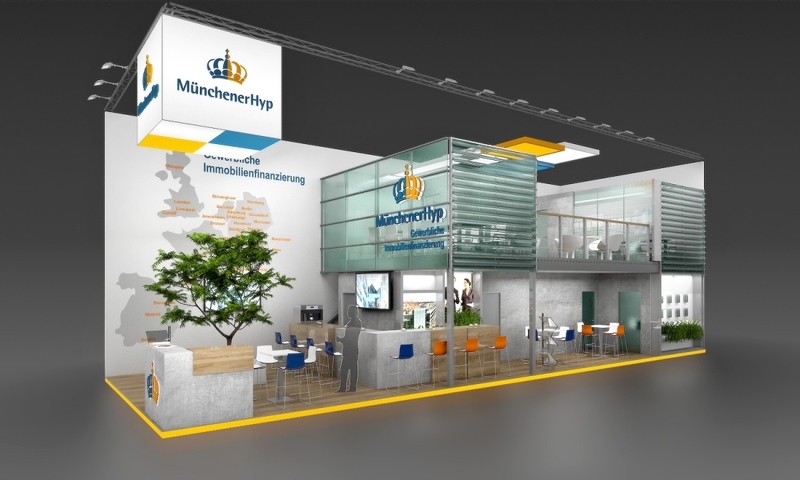 We draft many projects within the first 24 hours, and you can usually get hold of us seven days a week. 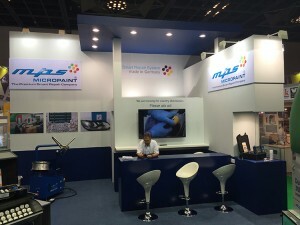 In the last few years, we have specialised in Last Minute project implementations, as well as manufacturing special productions for events, promotions and fairs. 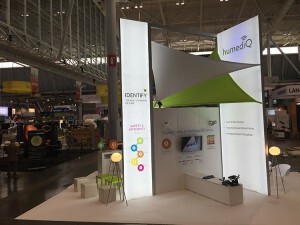 It doesn’t matter if it’s a structure made from special materials or technical solutions for a promoting tool – we will come up with some ideas for your project – even if it’s already a little too late. 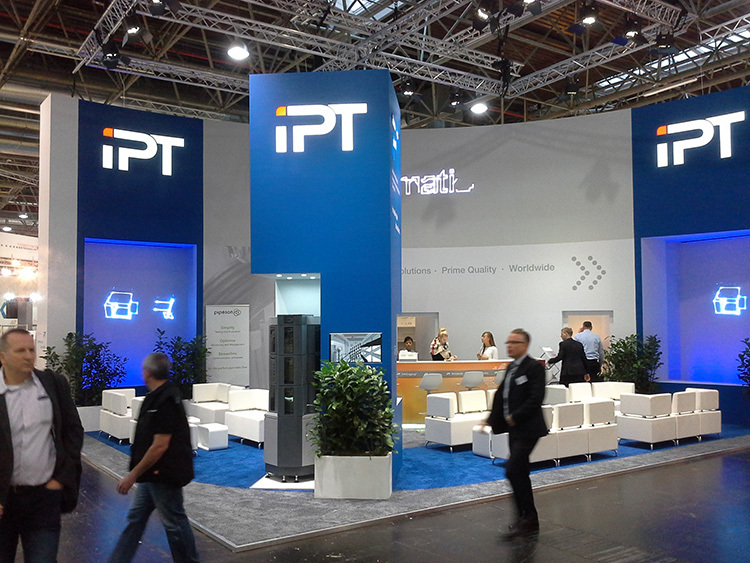 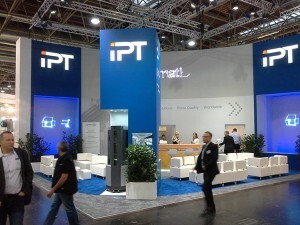 Special products become reality – under Eventware, we keep products that we have developed and designed in-house, which have proven to be useful or essential in the international trade fair business over the last ten years. 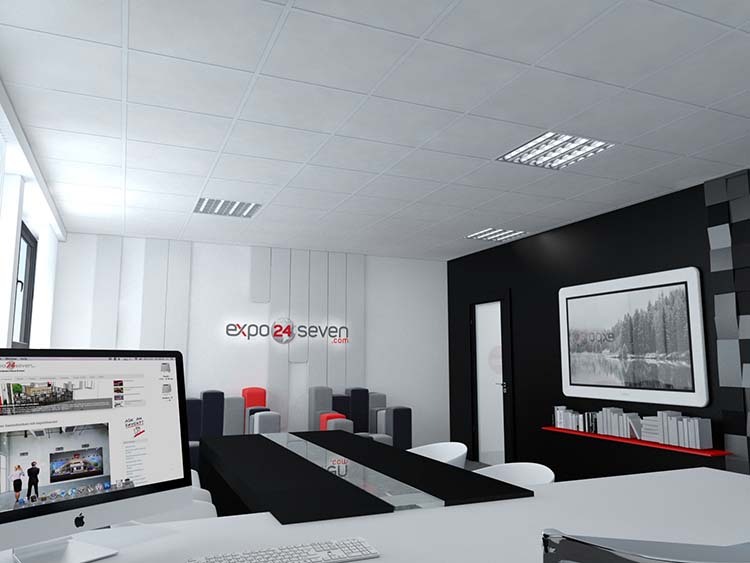 Using passion to get right to the heart of the event – As far as we’re concerned, that’s expo24seven! 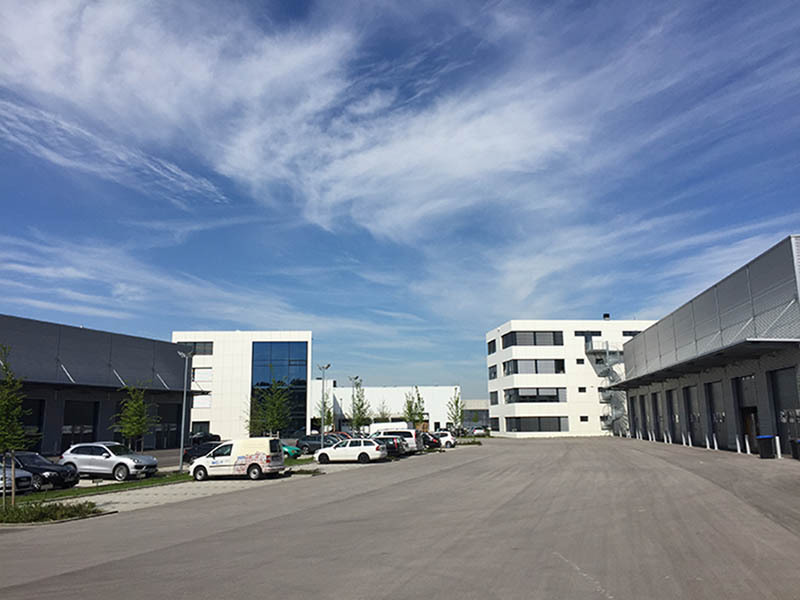 As part of an expansion, we moved to our new warehouse in Inning am Ammersee in October 2015. 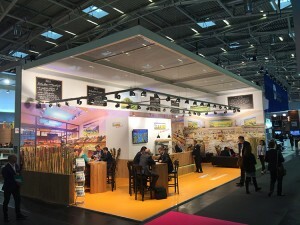 Wildmoos has also been the head office of expo24seven GmbH since 2016. We look forward to your enquiry , an informal chat or an on-site visit at Ammersee.